Did Howard anyway with stuff out of the club. Good fodder. Ooooh does this mean theyre going through positions. Fullbacks in a few days, then CBs and so on? I like the sounds of that! The 1 is probably just because it's a GK. Never actually done an icon SBC in my life. I could probably make profit from packs of the cheaper ones but i don't need lower tier icons on hand because i don't plan to do the big name icons. I just don't play the game enough . If I played fifa a lot I would but me sinking 1mil into a card I'll play about 100 games with by TOTS is not worth it, i only really enjoy and play the game a lot during TOTS. 2 more players where there are much better options already available. Only good for nostalgic reasons. Why cant they release at least 1 of the big icons. That is what a lot of fifa players want. I have to agree. Cech is a good one but who tf even wants Howard. What other GK options would there be? I have no problem with either of the choices. Cech has been great in the premier league, Howard has been great for the USA. My issue is that we are still waiting on the top tier icons. Why couldnt they release these 2 and say Ronaldinho so that there is something for everyone. At this stage of the game, different players have different team needs and budgets. These 2 players will do a great job for some players, but others want only the very best. Sbc’s should be catering for everyone. I dont want to be using R9, Gullit etc for just a couple of months, and i dont want to buy them off the market for their value to halve in a couple of months when i have enough untradeables to complete them now at a fraction of the cost. Might do Cech for future reference. Can always chuck VDS into another icon if need be. Might just put him into Nedved 85 squad. Gets it right down. Might get Cech as I need a keeper. Regret not getting Casillas tbh. Did cech. Got IF Dembele in the first paxk which went straigth into the second part. Will.give him a try on 8 chem but will probably just be fodder. Might do Howard too. 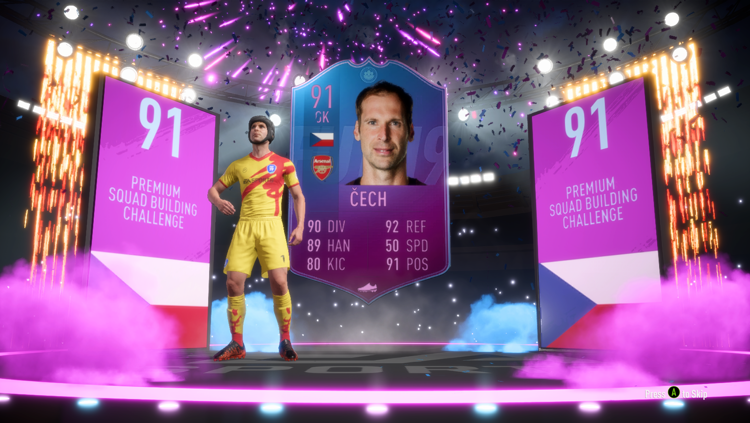 Done that Cech card. Had everything in the club and was using VDS Prime tradeable. Can sell De Ligt and VDS to improve elsewhere. EA please give us more icon SBCs. 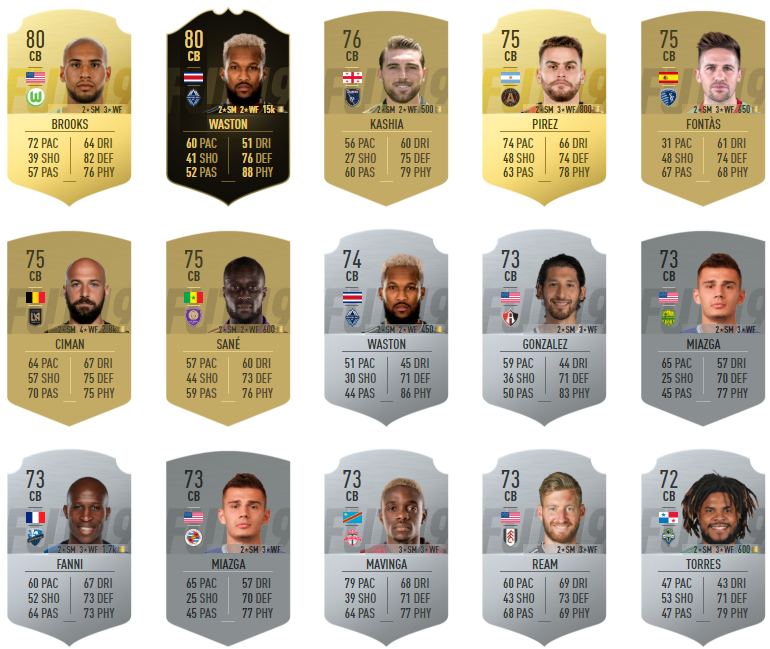 Did we really need 2 GK SBCs? Why not 2 different positions. The fact we got 2 GK screams to me that they are doing them by positions. How does Hamsik fit in? A Serie A LB who wasn't Sandro would be great. Seriously, the closest thing to another one is IF Ghoulam who's junk and unlinkable. I mean most people would’ve done Ferdi/Campbell. Why you hating so much on Howard he deserves an EOE card. Just got MOTM Gamerio from the first part of Cech, quite tasty.